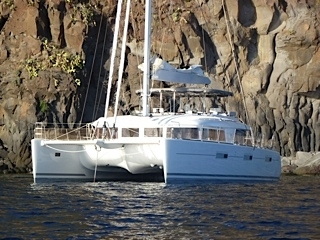 Lagoon 620 Rent this catamaran Lagoon 620 in the port of Varazze, in Liguria. 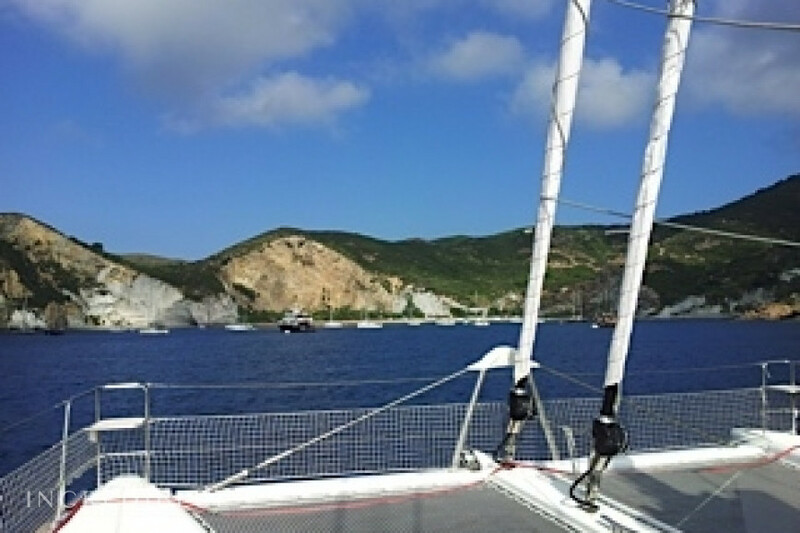 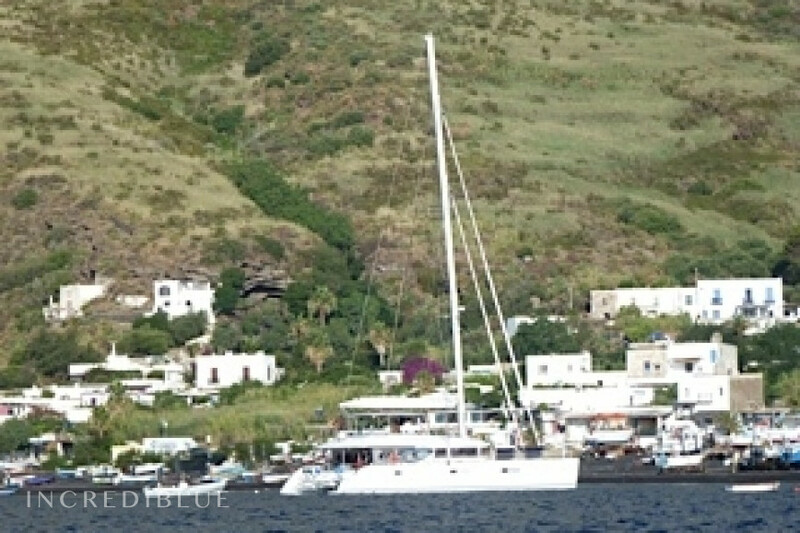 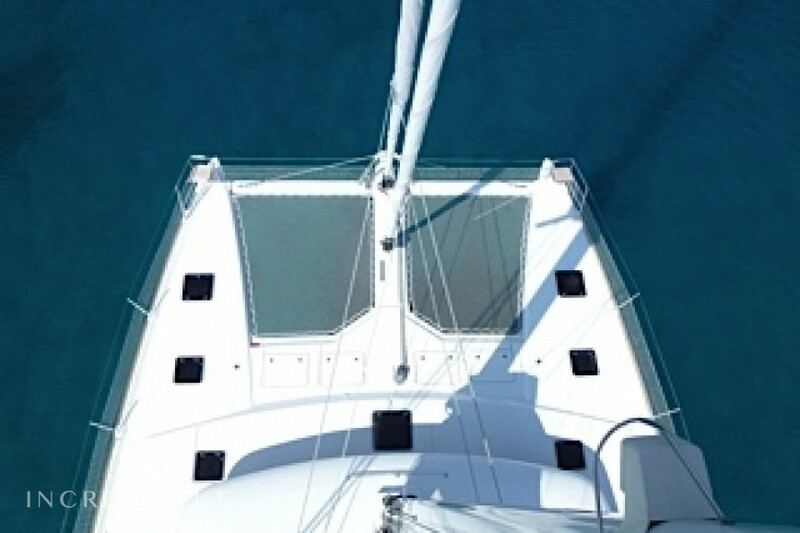 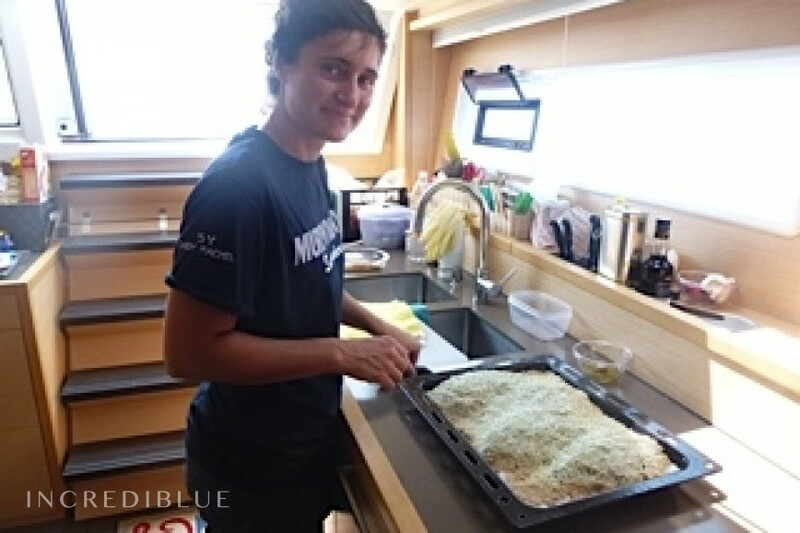 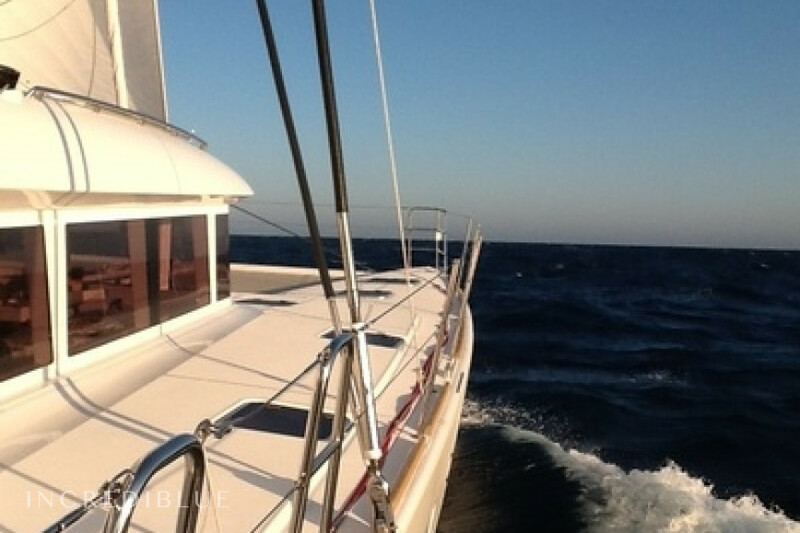 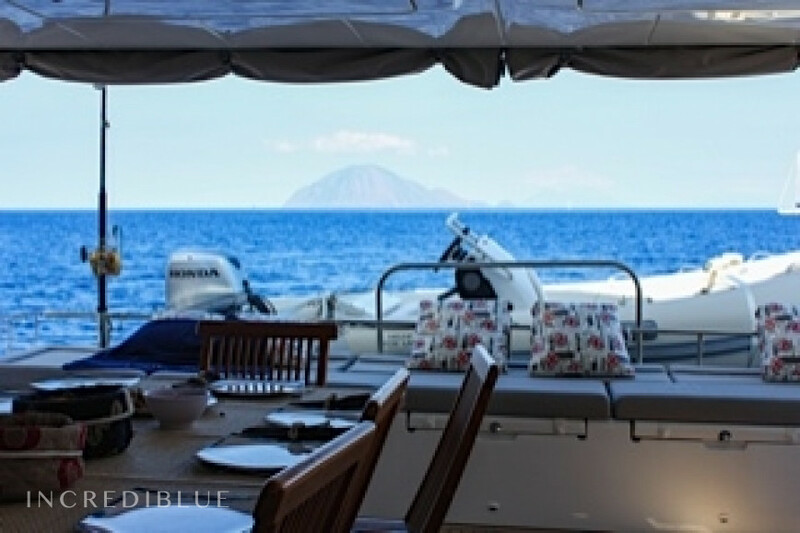 Fantastic catamaran for rent in the waters of the Ligurian Sea. 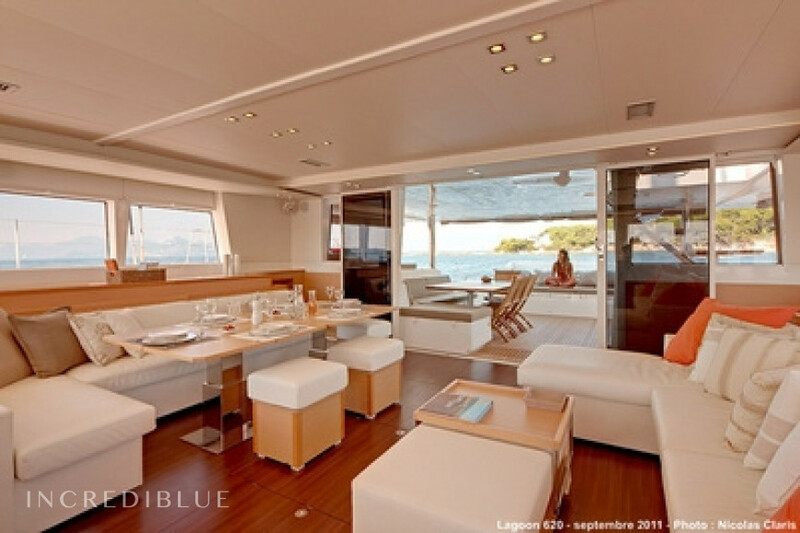 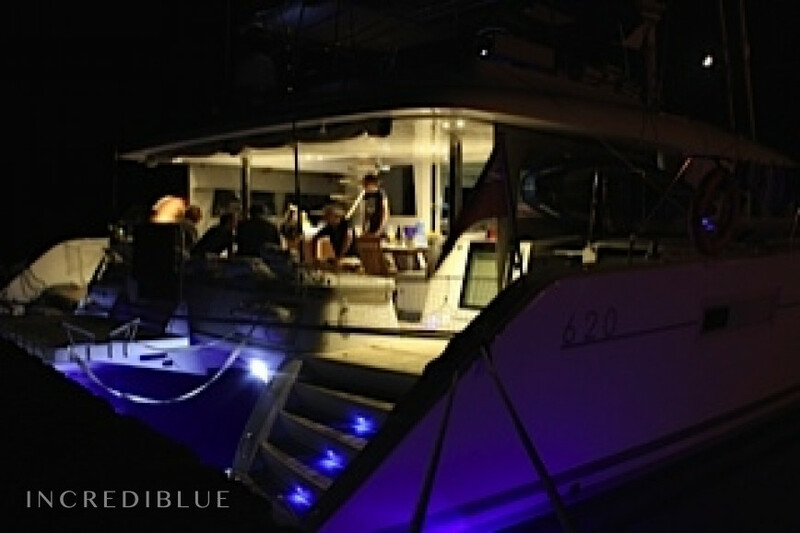 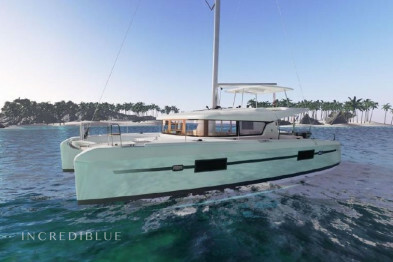 The Lagoon 620 is built for lovers of the sea and for those who love the best. 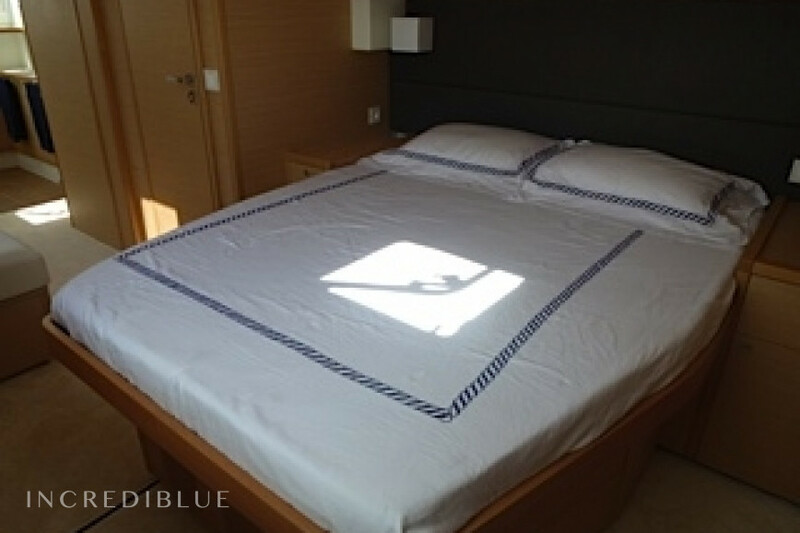 It is the ideal way to spend an exciting, comfortable and safe cruise, with the utmost respect for the environment. 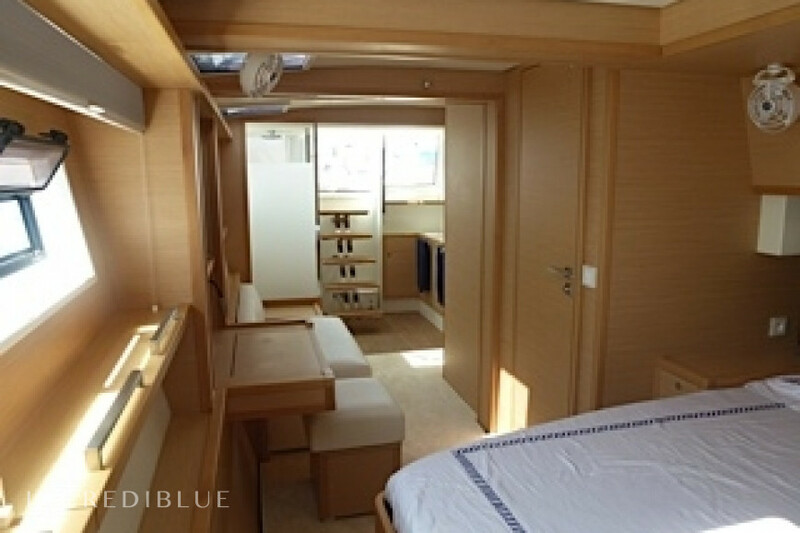 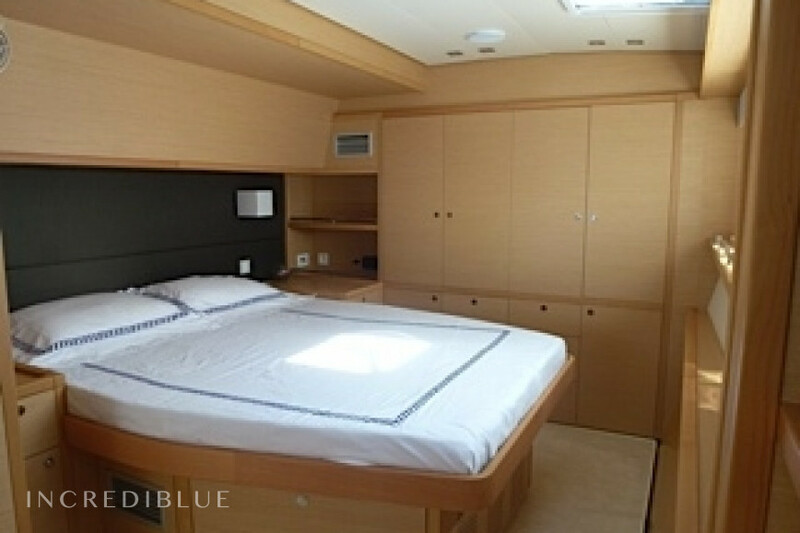 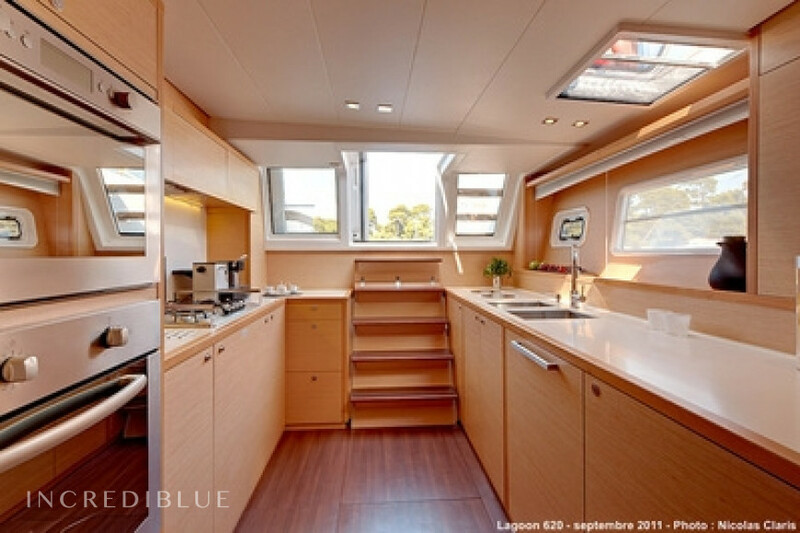 With its 18 meters in length it is equipped with 4 double cabins and 4 bathrooms, with a total capacity of 8 people. 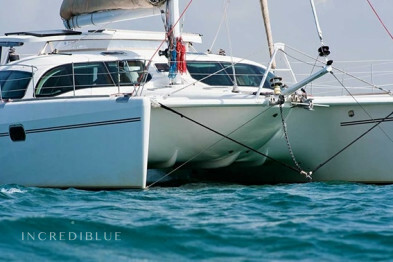 It is characterized by 3 fundamental elements for navigation: robustness, comfort and performance. 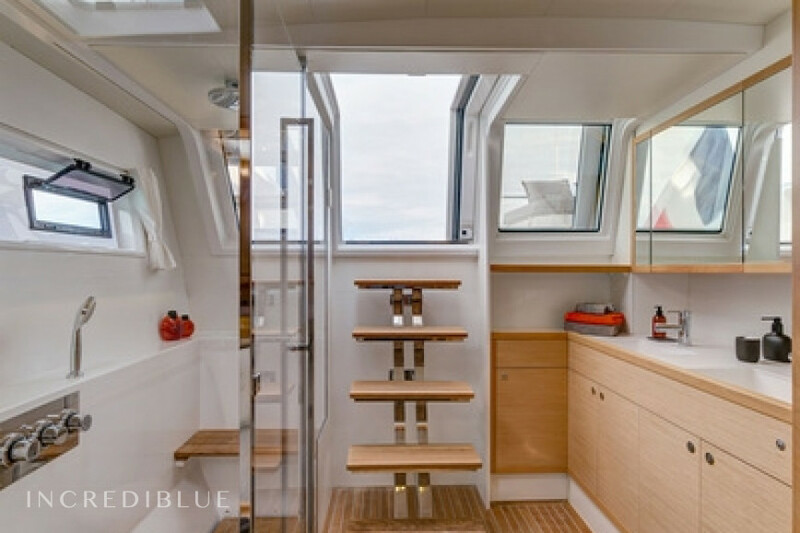 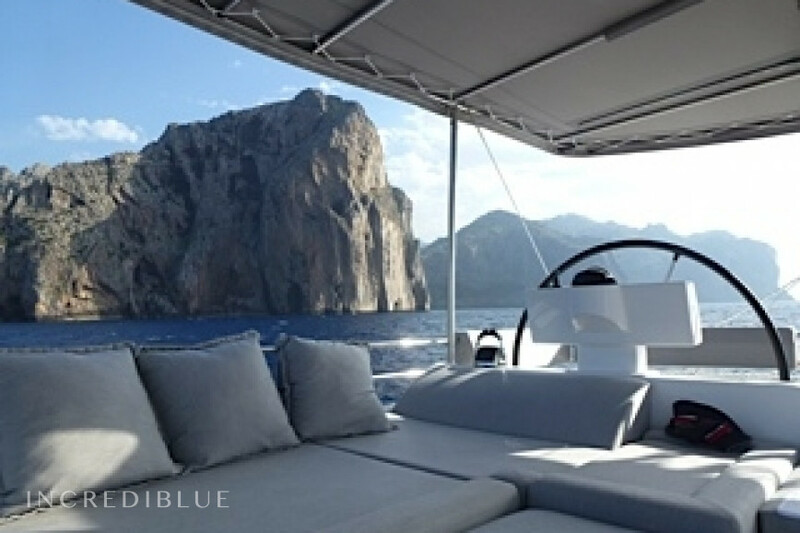 The interiors are completely revisited by Nauta Design, making it an even more luxurious and pleasant boat to live. 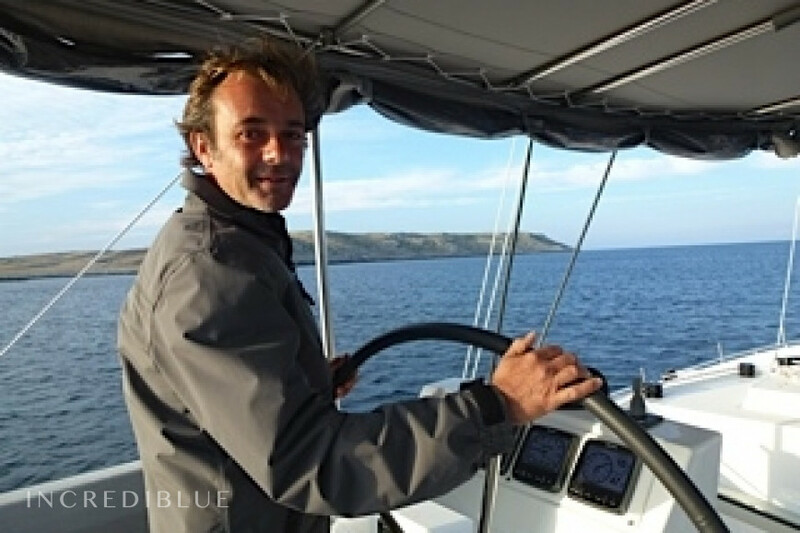 For those who love sailing, its performance will involve even the most experienced sailors, with an unexpected speed downwind, but also with good windward corners. 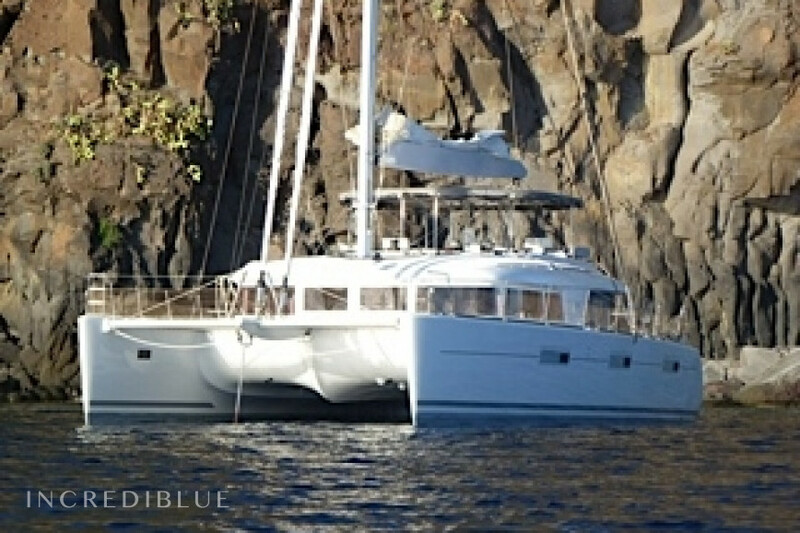 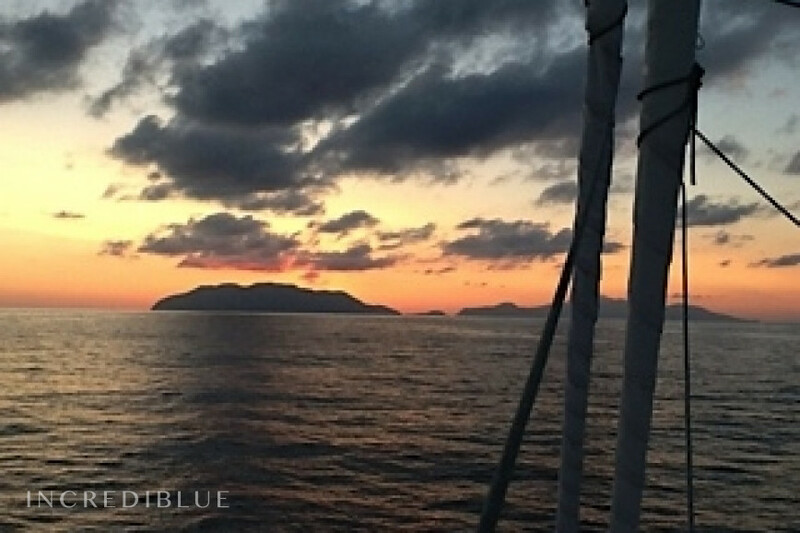 Do not miss this wonderful opportunity and rent this catamaran from Varazze and sail to the Cinque Terre.